We are excited to be recognized on the list of Top SEO Companies in the United States, ranking at number 63. The independent authority on search marketing, topseos.com, has named their list of the top search engine optimization agencies for August 2015. 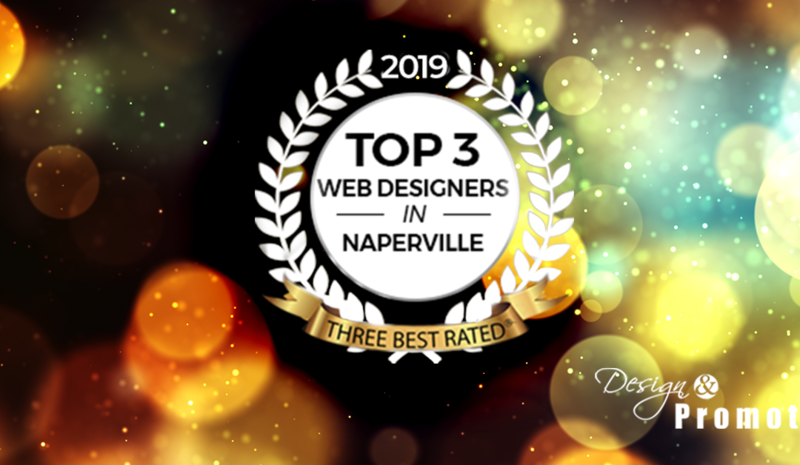 Design & Promote was excited to be chosen as one of the twenty-two suburban businesses being recognized for what they do, receiving the annual 2014 AABE award.